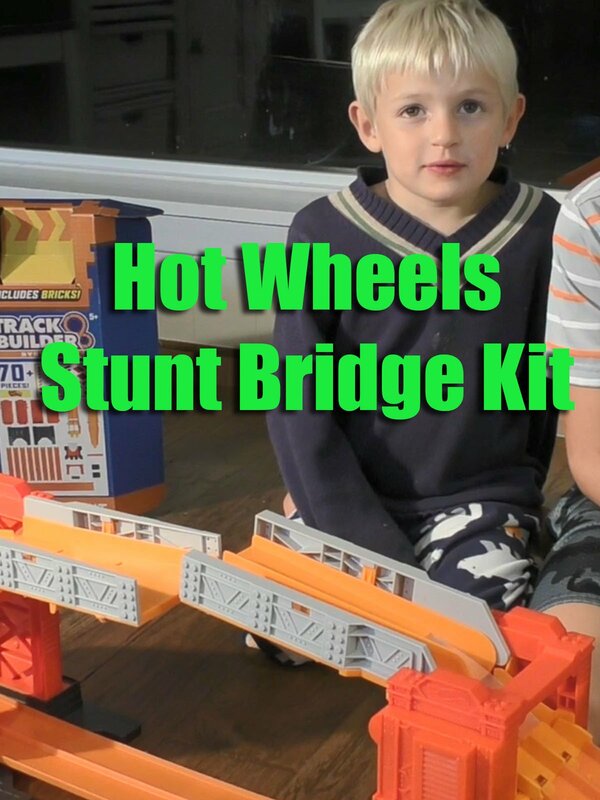 Check out the new Stunt Bridge Kit from Hot Wheels. This track set is new for 2017 and part of their Track Builder System which means it's compatible with their other Track Builder System sets. This stunt bridge comes with instructions for three different configurations and with the included mini bricks, the possibilities are endless!